Tequila's history and lineage are forged with a devotion to tradition, but also woven with a tinge of lunacy and refusal to conform.  In every drop of good tequila, there is a hint of defiance, the slight taste of a gamble won. 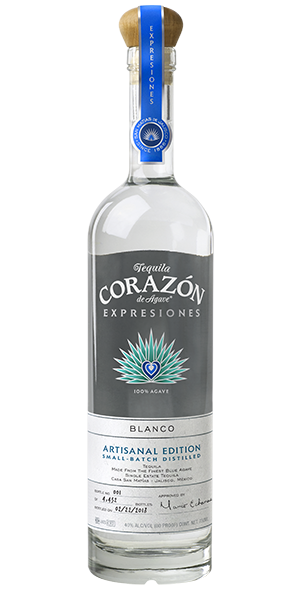 A truly remarkable collection of tequilas, Expresiones embodies the extraordinary payoff you can only achieve by taking a risk. Aged in the best bourbon barrels from Buffalo Trace’s exclusive Antique Collection, these tequilas hold unique characteristics—kisses of rough rye and sweet bourbon—that make it a tequila unlike any other. The aging of Expresiones is what makes these tequilas truly remarkable. Buffalo Trace Distillery barrels infuse the blanco with unique character, enticing the palate with the charm of its age and char. They are stored in the first row at Casa San Matias’ aging facility to ensure the ideal level of air flow to aid in the aging process. The barrels are then evaluated every 2 months and monitored until the desired characteristics are achieved. AROMA: Delicate hints of cooked agave, fresh herbs and citrus on the nose with underlying notes of aniseed and green apple. TASTE: Soft and mildly sweet with flavors of mint and eucalyptus shining through. A slight tang finishes off this unique blanco. AROMA: Hints of sweet maple balance earthy roasted agave notes for a complex set of aromas. TASTE: Flavors of salted caramel burst on the tongue followed by charred pineapple, eventually turning to smoky tobacco. The mouth is left with a sweet tobacco lingering flavor. AROMA: Floral with a delightfully complex nose made up of toasted caramel, cooked agave, oak, vanilla and light ginger. TASTE: Robust notes of wood, caramel, almond and chocolate are apparent. Flavors of ripe plum and light roasted coffee on the finish. AROMA: Vanilla custard, candied ginger and crystallized pineapple all play on the nose without being too sweet. 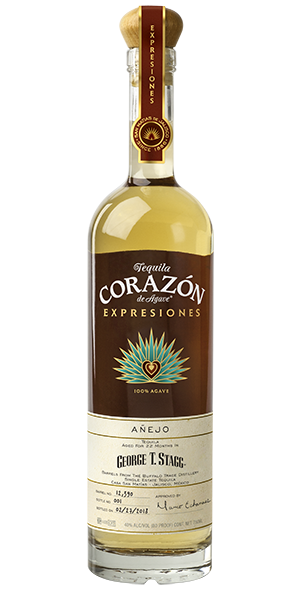 TASTE: Tangy fruit and robust coffee undertones make up just some of the layers of this tequila. Deep brown sugar keeps the roasted agave flavor juicy with a dry finish.